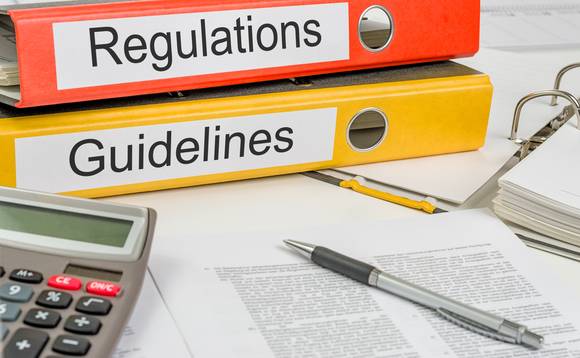 Swiss financial market watchdog Finma has published a revised banking insolvency ordinance. The banking insolvency ordinance entered into force on 1 January 2016 and requires that Swiss banks and securities dealers only enter into new contracts under foreign law or with a foreign place of jurisdiction with counterparties that contractually recognise Finma’s power to order a stay on early termination rights. Contracts issued by foreign group entities are only subject to the rule if the respective financial contract was guaranteed or otherwise secured by a bank or securities dealer domiciled in Switzerland. Finma has added exceptions for contracts with individuals as well as for contracts regarding the placement of financial instruments on the market. In addition, the Swiss regulator extended the implementation periods to 12 months for contracts with banks and securities dealers and 18 months for contracts with other counterparties. Finma’s amendments will be implemented as from 1 April 2017.